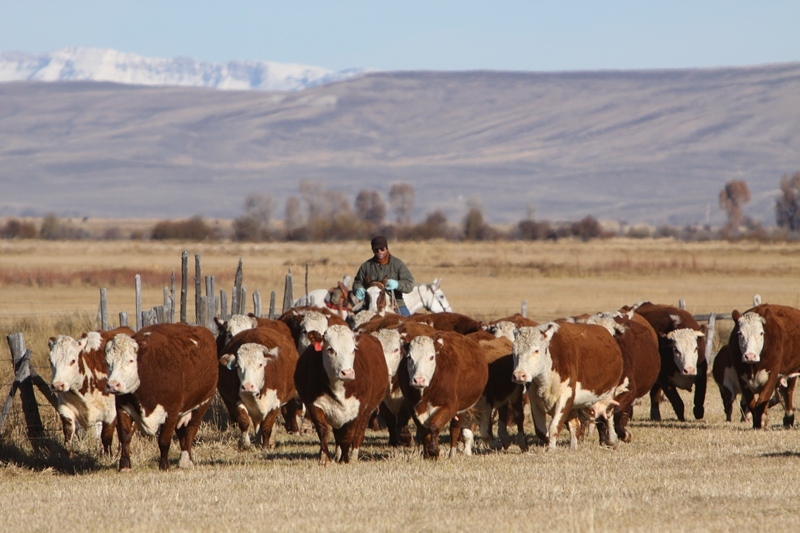 High elevation bulls for sale by private treaty starting the end of October each year! We utilize PAP testing on our herd sires. We purchased an interest in Churchill Rough Rider 719E, which sold at the 2018 Mile High Night Sale on January 12, 2018. 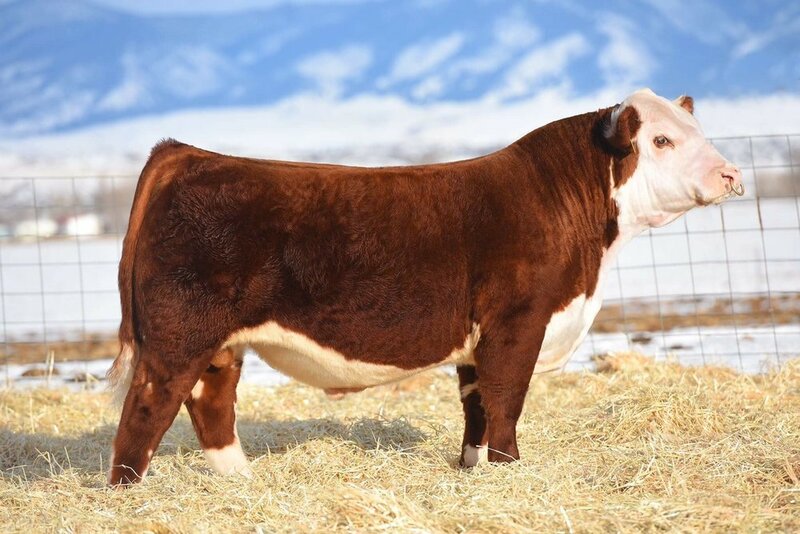 In addition we purchased Churchill Torque 765E from Churchill Cattle Co. at their annual sale. Take a look at the photos above!